In 2012 we moved to Japan. Big step! Only pre-condition for us: we want to see the country in this 3-4 years. So? Best to buy a camper, right? 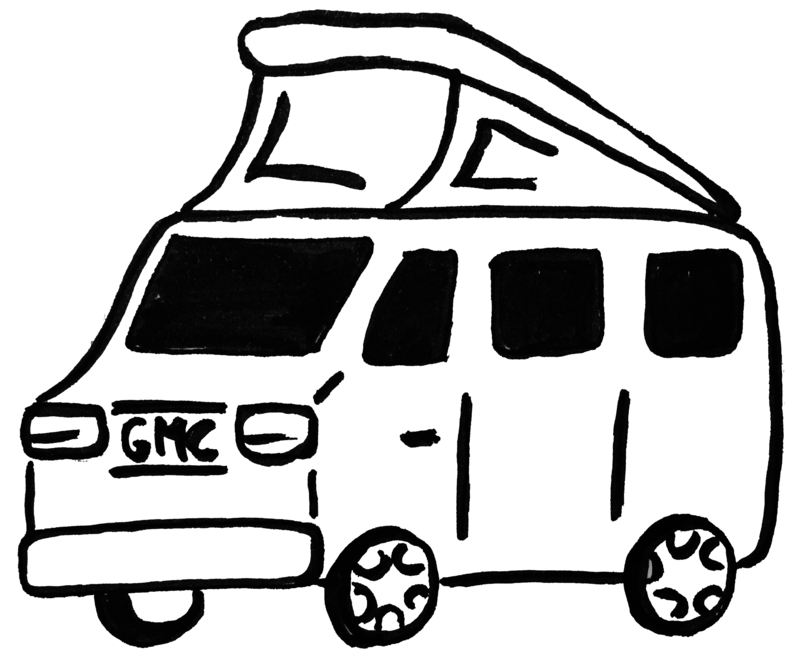 A 1993 GMC Safari van with a pop-up-roof, a tiny kitchen & heating build in Canada!